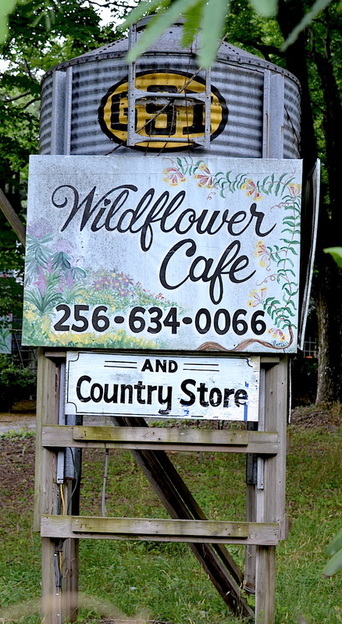 Located in the heart of Mentone, Alabama, we offer meals that are decadent and hardy, or healthy and organic, with gluten-free and vegan options. 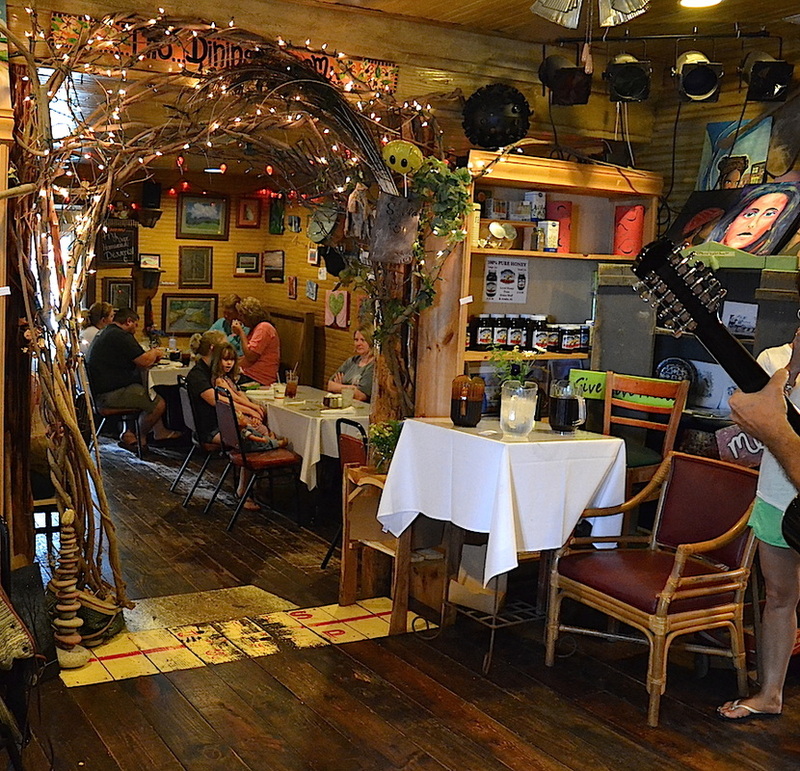 Enjoy a great meal in our hippie-chic dining areas while being entertained by talented ​local musicians! 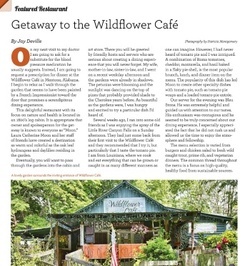 The Wildflower Café's dedicated staff treats you like family and is committed to providing you with an enjoyable dining experience. 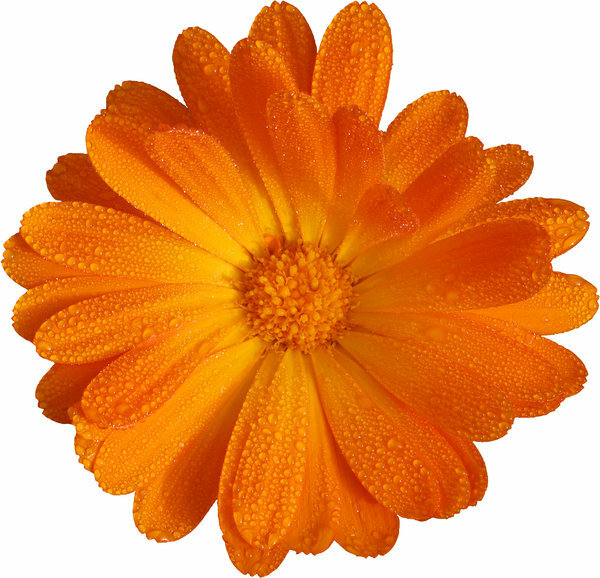 Visit our ​Country Store for pottery, jewelry, clothing, local artwork, hand-made cards, Good Stuff cacao, Zelma's Blue Ribbon Jams & Jellies, bath and body products, candles, books, and a variety of other gift items and mementos. 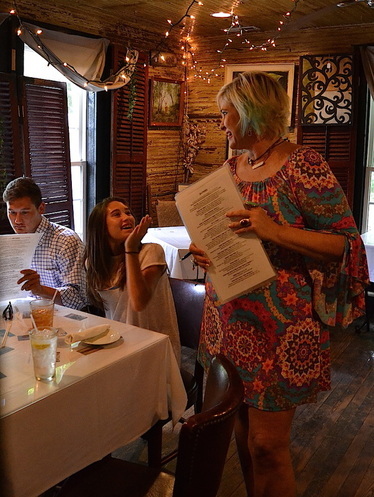 Voted "Best Café ​in Alabama"
For in-house and off-site catering, please click here. 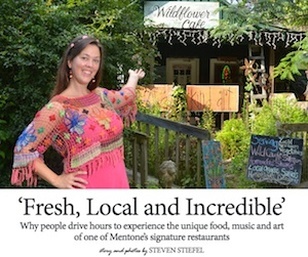 • Featured in the book "The Southern Foodie: 100 Places to Eat in the South Before You Die"